Page load speed is crucial if you want to improve your website’s user experience. A slow website will not frustrate your visitor, it will also have a negative impact on your SERPs and ultimately your website traffic. This means fewer conversions and a dip in the revenue all because of increased page load time. Experts have tried many ways to enhance page speed load time but one that has guaranteed effect is image compression. Image compression is the process of changing file size so that it consumes lesser space than its original version. Since it now consumes less space, it loads quickly, improving page speed of the entire website. WordPress image compression plugins are effective in compressing images on your website without distorting their quality. In this article, I will list the top 10 plugins that can help you compress images and improve your page load time. The reason why WP Smush is topping this list is simply that it is the fastest and easiest image compression plugin on the market. This plugin has been voted as the best WordPress image compression plugin because of its amazing features and the fact that it is completely free! The plugin lets you control the image width and height so you can resize the images to your preferred dimensions. WP Smush also compresses images not only in media uploads. but in any directory you want. WP Smush is also compatible with popular media library plugins including WP All Import, WP Offload S3, WP Media Folder, and WPML. WP Smush also takes privacy into consideration as it does not interact with the users on your website like asking for newsletter subscriptions. 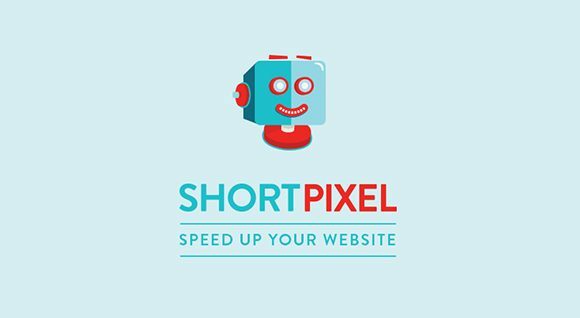 ShortPixel is an easy to use, lightweight, WordPress image compression plugin that compresses all the past images and PDF files on your website. The plugin is an install – and – forget – about – it, since you don’t have to worry about manually compressing your images. 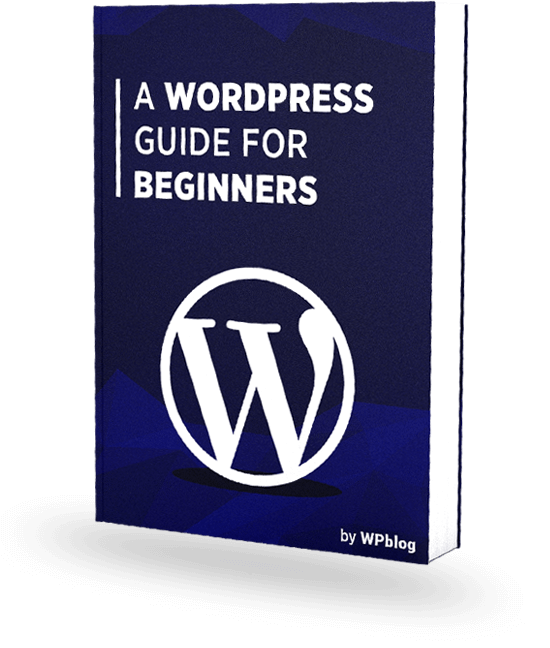 Everytime you upload an image on your WordPress, the plugin automatically compresses it without losing quality. The plugin compresses JPG, PNG, GIF and also PDF documents. ShortPixel also has the option to convert JPG, PNG and GIF into WebP. With a 24hrs dedicated support system, ShortPixel is one of the best WordPress image compression plugins available. The Compress JPEG & PNG images plugin compresses your website’s images by using a popular image compress service; TinyJPG and TinyPNG. 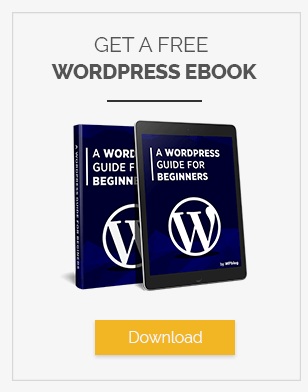 This plugin optimizes new images that are uploaded onto your WordPress. The plugin also lets you resize original images by setting the maximum width and height for the images. BJ Lazy Load is a WordPress image optimization plugin that replaces all your images with a placeholder and loads content as the browser scrolls the page. The plugin displays text and other elements of the website before the images so that the page is loaded quickly and the visitor starts reading the content. Imsanity is a WordPress image compression plugin that not only resizes the image on your website to a size that is compatible with the display in the browser but makes it large enough for the users. The plugin will resize the image automatically as soon as the user uploads it and replaces it with the resized image. Imsanity also offers a bulk resize features where you can select a number of images and resize them all at once to free up disk space. The plugin is free and is ideal for blogs that don’t require high resolution images on their website. 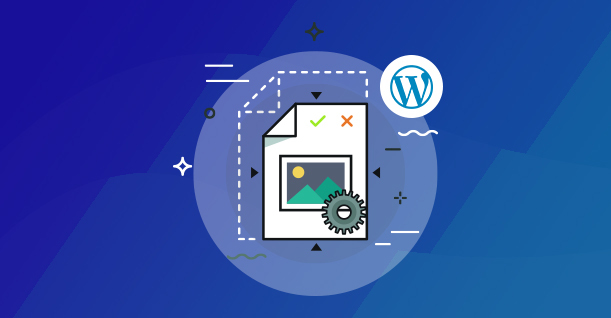 Just like WP Smush, EWWW Image Optimizer is also a popular WordPress image optimization plugin that helps increase your website’s speed by compressing your images. The increased page speed will improve your rankings on search engines, increase traffic and ultimately help promote conversions. 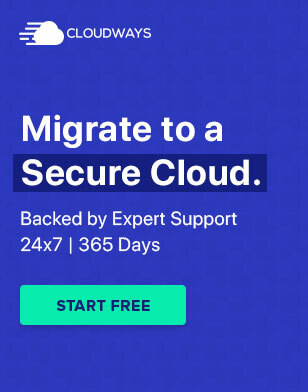 The automatic background optimization and parallel optimization features let you optimize unlimited file size and improve your website’s load time. The tool optimizes images to pixel perfection by using industry-leading tools and rendering. The CW Image Optimizer optimizes your images by compressing them without compromising on their quality. The plugin uses lossless image optimization techniques that compress images while maintaining image quality. The plugin is based on Smush.it image optimization plugin but unlike Smush, CW Image Optimizer doesn’t allow your files to be uploaded onto a third party plugin. The plugin uses Linux littleutils image optimization tools to compress your images. If you are concerned about your website’s user experience, then you should definitely checkout this plugin. The plugin converts your regular images into a number of smaller sized images. The plugin displays the most appropriate image size once the visitor lands on your website, improving page speed and user experience at the same time. The plugin supports retina display which means your images will look amazing on all retina screens. SEO Friendly Image is a WordPress image optimization plugin that automatically updates all your images with the appropriate ALT text and ALT title to improve your SERPs. The plugin will automatically assign ALT text and ALT title to your images if they have not been assigned previously. Just like BJ Lazy Load, Lazy Load is also a WordPress image optimization plugin that loads the images onto your website when they are close to being visible to your visitor. This dramatically improves load time and enhances your site’s user experience.